Bennelongia Environmental Consultants is a specialist environmental consulting company. It undertakes surveys and species identifications relating to subterranean, aquatic and short range endemic fauna. The company also conducts broader assessments of wetland and river health and waterbird and shorebird monitoring. 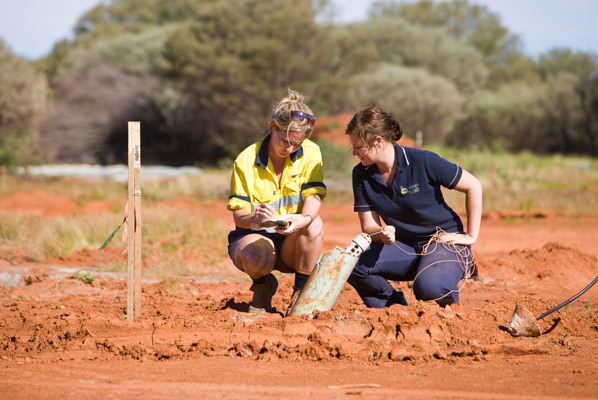 Clients include BHP Billiton, Rio Tinto, Fortescue Metals Group, Hancock Prospecting, Newcrest, CITIC Pacific Mining, URS, SKM, Strategen, Department of Water and Department of Parks and Wildlife. More on individual projects can be found here.